If you’ve ever wondered if it’s worth it for your company to start blogging, read on to find out just what a blog can do for your business without being bombarded with statistics. Not all of us are big fans of numbers, charts, and statistics. Sure, we can hear, “Companies that blog receive 55% more website traffic,” or “Your website contains 97% more links if you have a blog,” but what do those numbers really mean? Sure, those percentages do sound compelling – after all, who doesn’t want more traffic on their website? But some of us prefer to see the facts without having to deal with dealing with all that math. 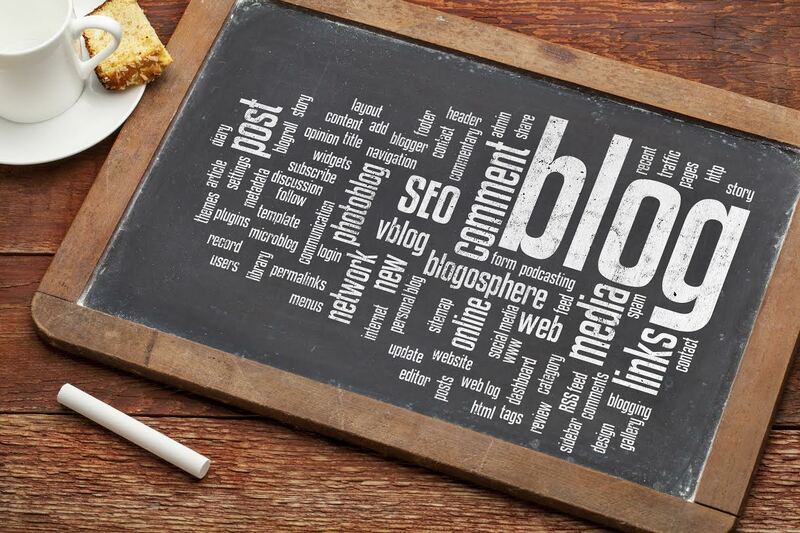 If you’ve ever wondered if it’s worth it for your company to start blogging, read on to find out just what a blog can do for your business without being bombarded with statistics. We’ve all heard of this fancy term “SEO,” but how does it really work? Well, it’s actually fairly simple. Let’s say you own a remodeling company. Yes, your website and business name should make this fairly obvious to viewers, but Google may not see it the same way. When you blog about “Home Remodeling Tips,” “Kitchen Remodeling Ideas,” or “Five Reasons for Bathroom Remodeling,” your keyword “remodeling” will begin to show up more and more, both in your blog titles and in the content of the blog. The more times the word appears, the better chance you have of Google understanding the theme of your website – and in turn, having it show up in search results. So you’ve gotten one keyword down: remodeling. But your company doesn’t just do plain old “remodeling.” Chances are, it also does bathroom remodeling, kitchen remodeling, and exterior remodeling. Maybe you renovate basements, build decks, or build garages. What happens if someone searches for one of those words instead of just plain old “remodeling?” That’s where blogs come in. Not only do you generate your main keyword, but the more keywords you’re able to include and the more pages your website has, the more times your website will appear in search results for a variety of different keyword searches. Google says within their support website that the key to a great website (i.e. one that people can search for and find easily) is “…to create the best possible experience for your audience with original and high quality content. If people find your site useful and unique, they may come back again or link to your content on their own websites. This can help attract more people to your site over time.” The best way to do this is hands-down through blogging!